1) The #planecrash in #Russia this morning? An accident? Meet Vyacheslav Pershukov - ROSATOM's special representative for international scientific and technical projects. 71 people died today to get at him. 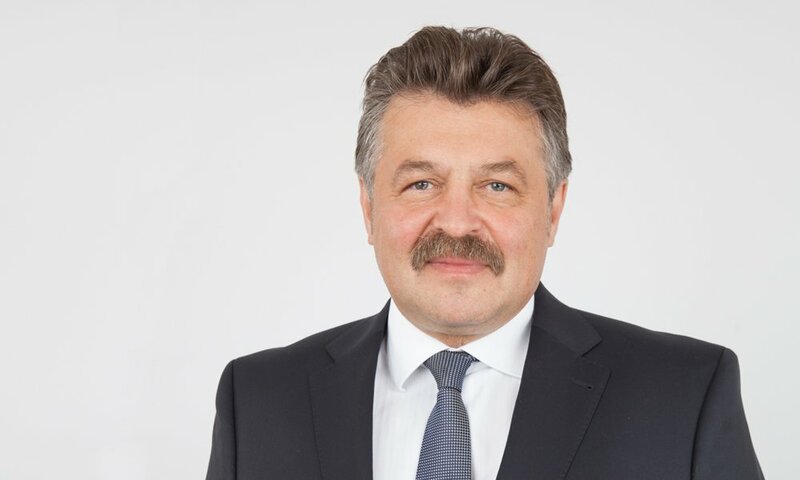 2) Former Deputy Director General of ROSATOM Vyacheslav Pershukov has been appointed ROSATOM's special representative for international scientific and technical projects.